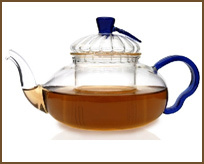 Leaves of Tea: The Top Online Vendor in Premium Loose Leaf Tea - Tea of the Month Clubs - Tea Gift Items and more. Give a unique gift of fine teas. 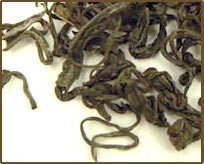 Each month you will recieve a carefully selected tea. What better way to explore the vast array of remarkable taste experiences that we have to offer? 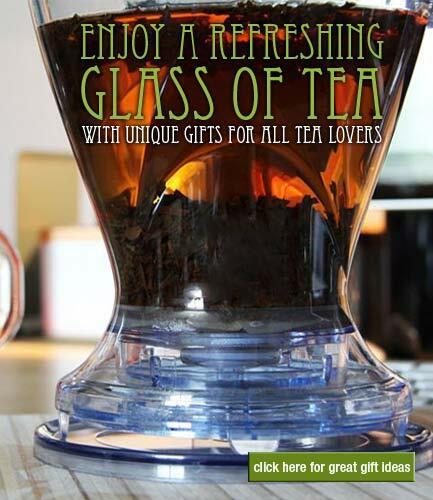 This beautiful teapot made entirely of heat resistant borosilicate glass is the perfect tool for enjoying loose tea. 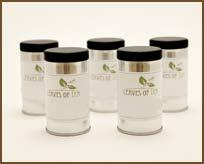 The roomy removable filter allows tealeaves to expand and provide full infusion of the leaves.